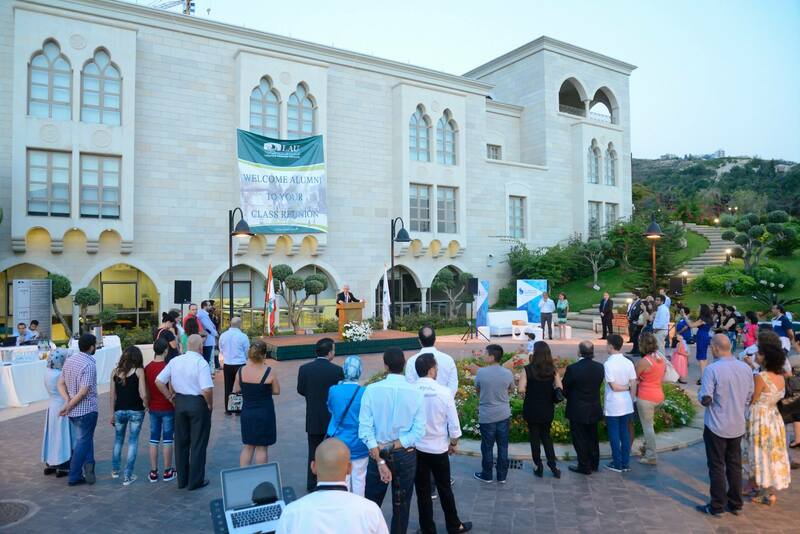 The annual Alumni Homecoming & Reunion in Byblos took place on July 23rd, 2015. Graduates became students again as they toured their old and beloved Campus. The event was followed by a salsa show performance by Flaco and Anna.